So what is green dry cleaning? We have invested more than $350,000 in new technology and industry leading equipment for our environment. 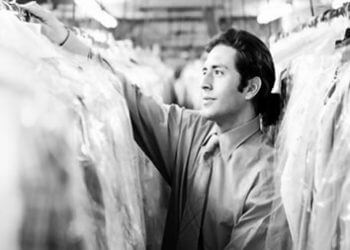 Our professionals take pride in making sure your garments and laundry are returned spot free, ready to wear. Since 1934 only four people have been trusted with your gown at Dublin Cleaners. 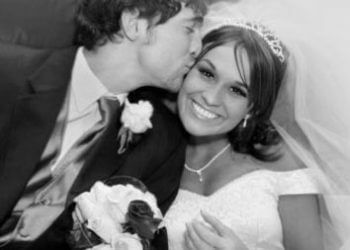 Trust in our bridal experts!